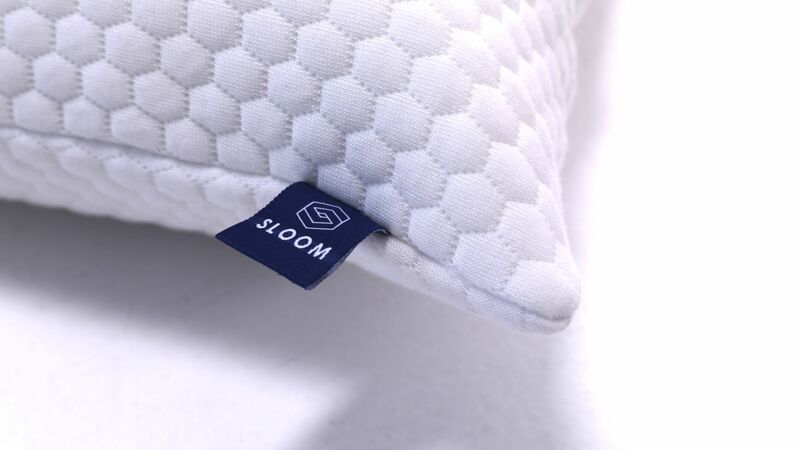 Sloom Mattress, the Sloom Pillow is built to last. 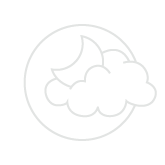 We used chipped ultra-dense memory foam that provides soft luxurious support which distributes evenly throughout the pillow. 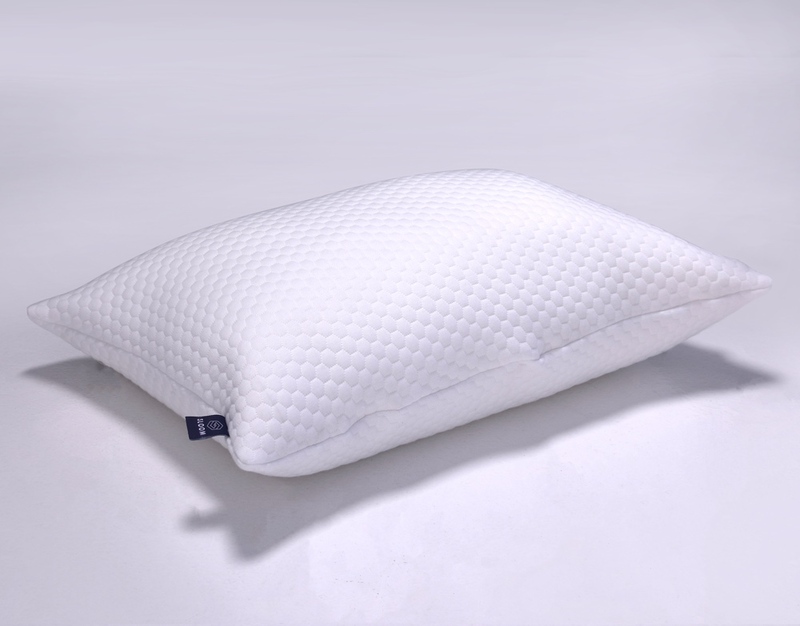 Using chipped Memory Foam makes the pillow more breathable and eliminates excess humidity. Resulting in a cooler sleep. The luxuriously soft cover with a durable 500 thread count, is fully removable and washable. Queen and King size mattresses can be split for independant comforts on the left and right. Zip the cover up and enjoy. 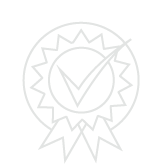 At Simba we take great care to ensure lowest environmental impact possible from production to delivery. 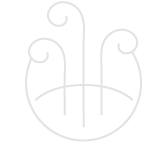 WHAT MAKES THE SLOOM PILLOW DIFFERENT? 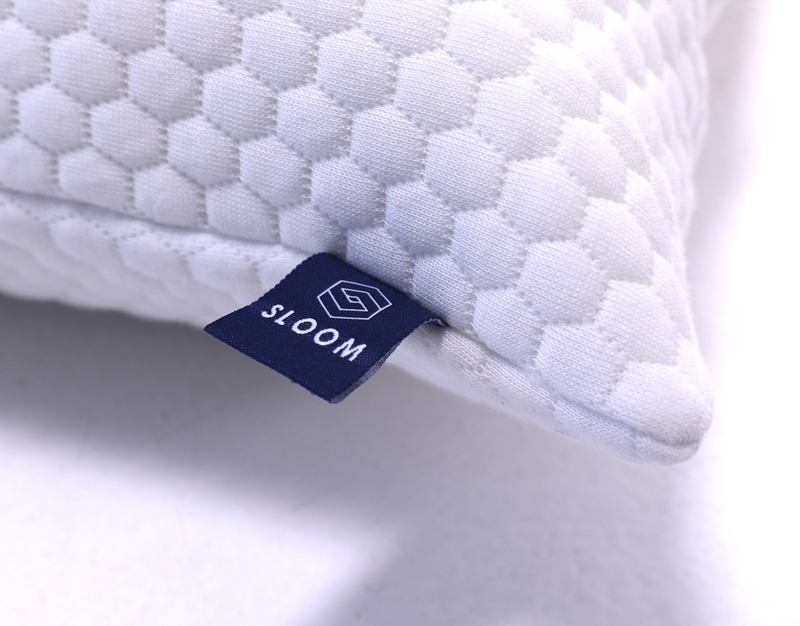 We only use 100% memory foam for the Sloom Pillow inner. 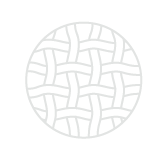 We do not add microfiber or any other type of foams to reduce cost. 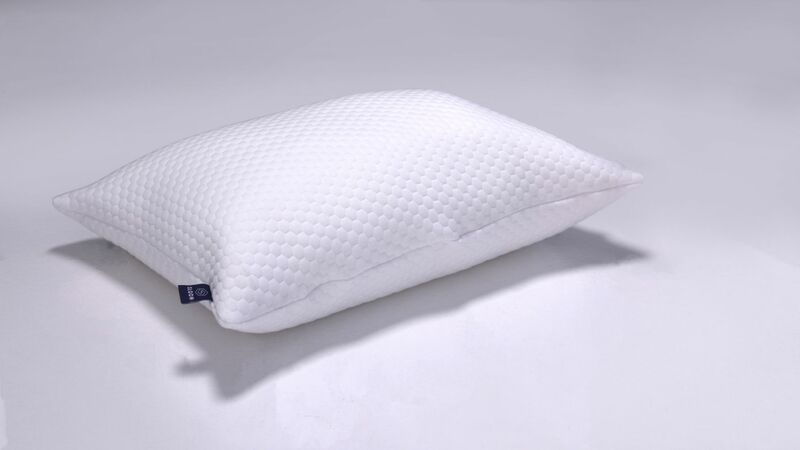 This insures a pillow that supports you without quality and comfort being compromised. DOES THE SLOOM PILLOW SLEEP HOT? 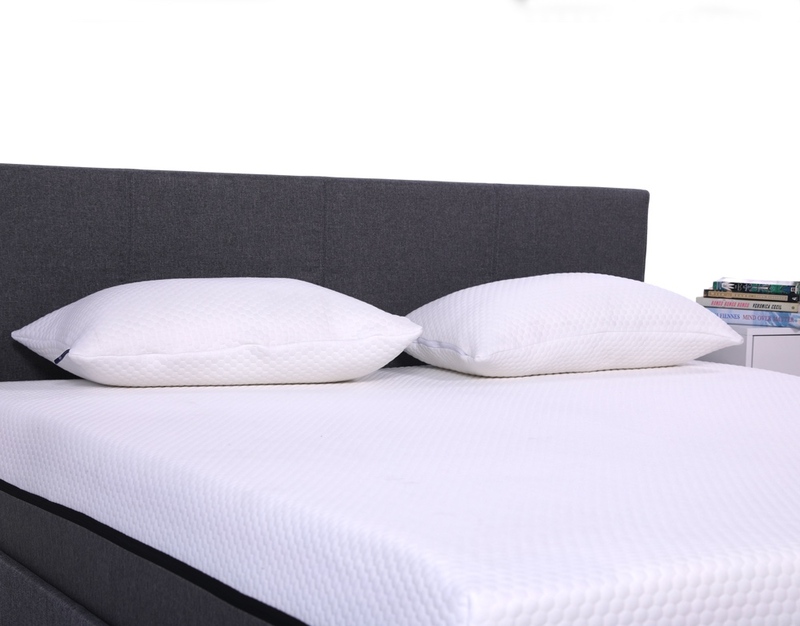 The Chipped memory foam inner gives you the same comfort and support as a solid memory foam pillow but with extra breathability, reducing heat build up in your pillow. HOW THICK IS THE SLOOM PILLOW? Since the memory foam chips can be adjusted to your perfect height by moulding it to the shape of your neck the height can differ between 10cm to 15cm.